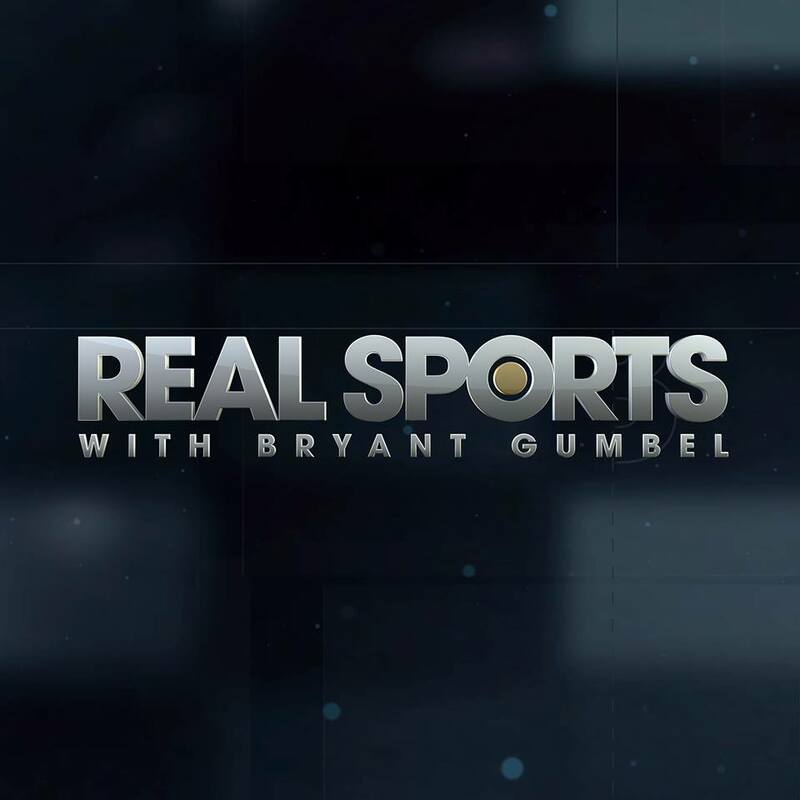 This episode of “Real Sports with Bryan Gumbel airs at 10 p.m. Tuesday on HBO that explores the child abuse scandal involving more than 500 alleged victims. 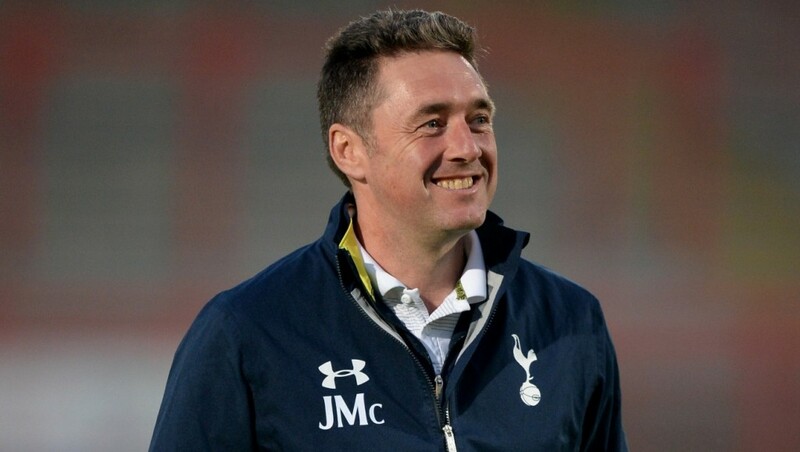 John McDermott, head of coaching and player development at EPL club Tottenham Hotspur since 2005, will speak at 5 p.m. Tuesday on “Teaching in an Elite Soccer Environment” at Pomona College’s Rose Hills Theatre, 170 E. 6th St., Claremont. McDermott has worked with players of all ages and at all levels since graduating from the University of Liverpool in 1989. He began his career at Leeds United’s Football in 1991 before becoming Watford’s first football and community development officer and, later, its youth development officer and academy manager. As national coach of the Football Association, he worked with young players, from 16 to 21 years old, on international teams. In 2015, the FA presented McDermott with the Outstanding Contribution to Youth Development Award. Under his leadership, the Tottenham Hotspur F.C. Academy has earned a strong reputation for developing home-grown Premier League professional footballers and equipping many other graduates to play in both the English and European football leagues. The Daily Mirror newspaper said he has “played a massive role in development” and is “hugely respected with in the game,” while The Guardian observed he has “built his reputation as a shrewd judge” of upcoming players. Read the story by Sandy Mazza in the LA Daily News. 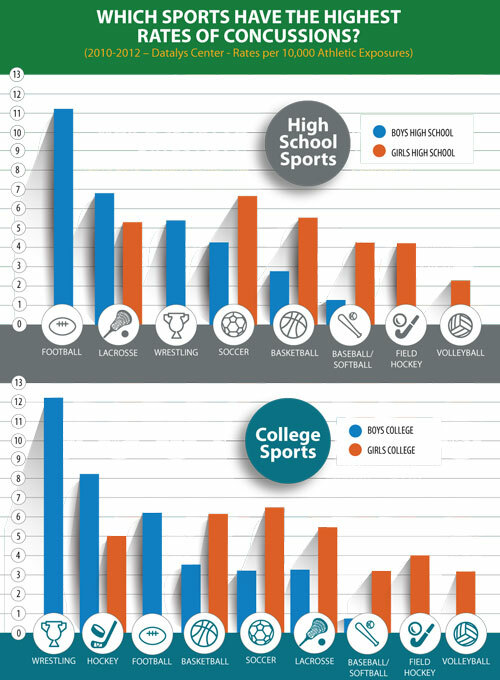 The above chart shows how sorely needed the concussion guidelines U.S. Soccer for youth and college soccer players, especially females. For more on the concussion protocols click here. For more details on concussion injuries in general, visit the Children’s Hospital of Chicago website here. Heading to a concussion? 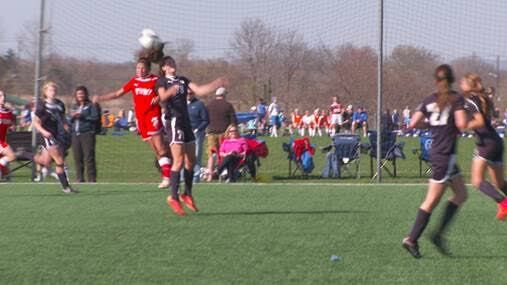 Real Sports correspondent Mary Carillo spotlights the increasing concern among parents, coaches and players about the health dangers of heading the ball in youth soccer (Photo courtesy HBO). Former USWNT star Cindy Parlow-Cone, once considered one of the best headers of the ball in the women’s game, talks about memory issues and other health problems she attributes to repeatedly heading the ball in HBO’s “Real Sports.” The show airs at 10 o’clock tonight. Check out the clip below. Magic Mia: Fashionably dressed retired soccer star Mia Hamm, a Manhattan Beach resident, shows kids she still has some moves Wednesday in East Los Angeles (Photos courtesy Nike). 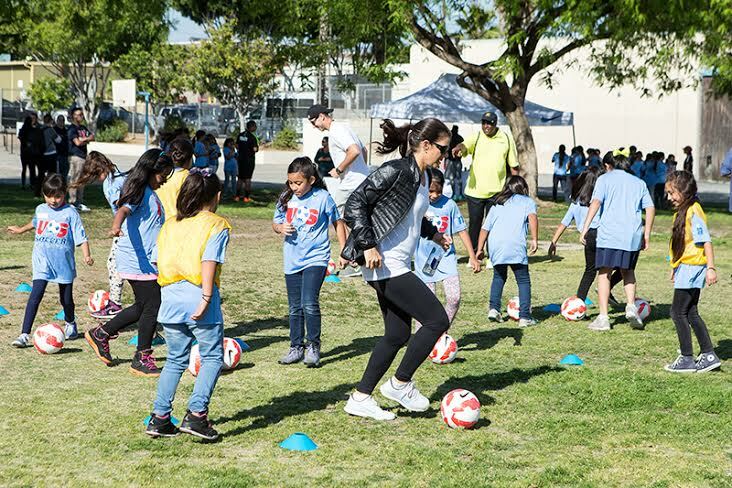 Dozens of girls were joined by former U.S. striker Mia Hamm and World Cup-bound USWNT stars Christen Press and Amy Rodriguez for a soccer clinic Wednesday in East Los Angeles. Funded by a grant from Nike and the Mia Hamm Foundation, more than 250 girls from East LA will particpate in a year-long soccer program. Dubbed Soccer for Success, the program began in 2009 and more than 55,000 kids have participated in the free after-school event. The Brotherhood Crusade, an organization whose principal mission is to raise funds and resources from within the community and distributes those funds directly back into the community, will operate the program at the Weingart YMCA in East LA. The event is also part of “She Believes in Her Community,” a week-long celebration where the U.S. Women’s National Team players are giving back to their local communities with special events focuses on young kids. Conceived and developed by the players, the #SheBelieves campaign is a message to young girls that they can accomplish all their goals and dreams. Press Pointers: USWNT striker Christen Press if Palos Verdes Estates chats with girls Wednesday during the soccer clinic. 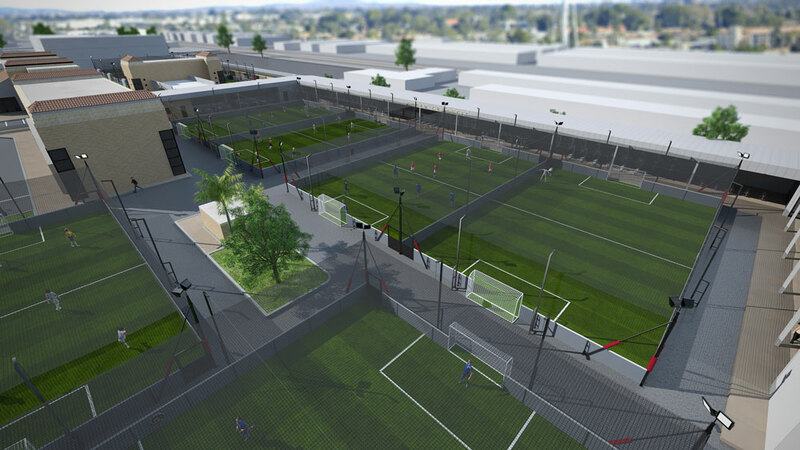 Soccer Central: The new Urban Soccer 5 Center in Norwalk (Image courtesy US5). 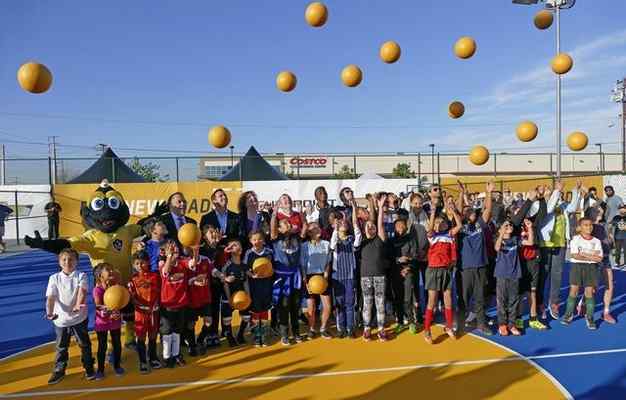 Free 5-a-side soccer tournaments will be held May 15-25 at Norwalk’s Urban Soccer 5 Center as the new 10-field facility opens. The facility is intended for all age groups hosting kids’ games and corporate events, while HD cameras capture the action that can be streamed live or replayed later from the LED lighted fields. The venue also includes a soccer shop, cafe for lunch and breakfast and private lockers and individual showers. Urban Soccer 5 center will be open from 6 a.m. to midnight. 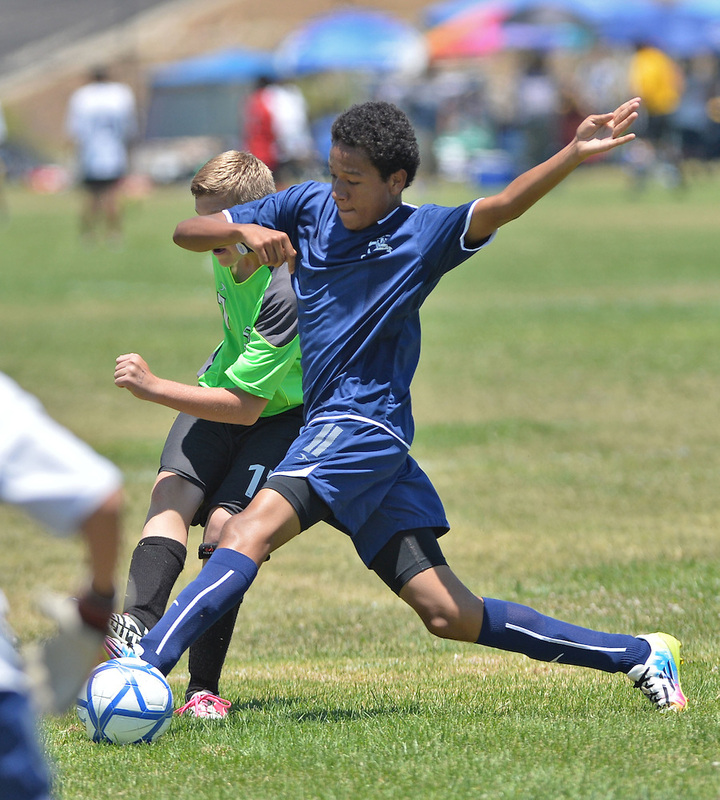 Children play at the AYSO National Games this summer in Torrance (Los Angeles News Group file photo). More videos and a story about the tournament are here.